The album, which has been inspired by Bryan’s work on the Sky Atlantic/Netflix television series ‘Babylon Berlin’ - a German period drama based on the books by Volker Kutscher set in the 1920s, takes the musical stylings from that era and puts a new twist on well loved Roxy Music and Bryan Ferry tracks including ‘While My Heart is Still Beating’, ‘Sign of the Times’, ‘Bitter Sweet’ and ‘Dance Away’. The record breathes new life into songs that fans have been enjoying for over 20 years. 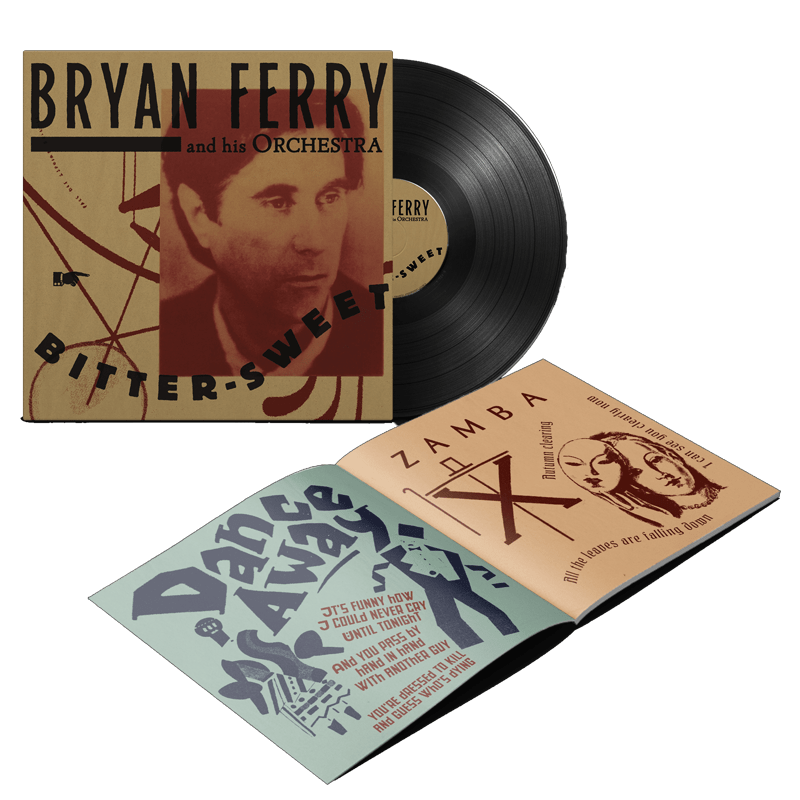 Whereas Ferry’s previous album in this genre The Jazz Age consisted of instrumentals, Bitter-Sweet includes 8 vocal tracks.